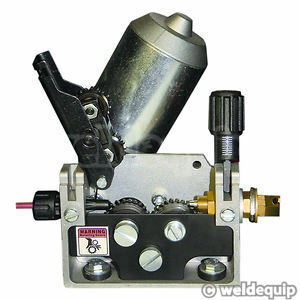 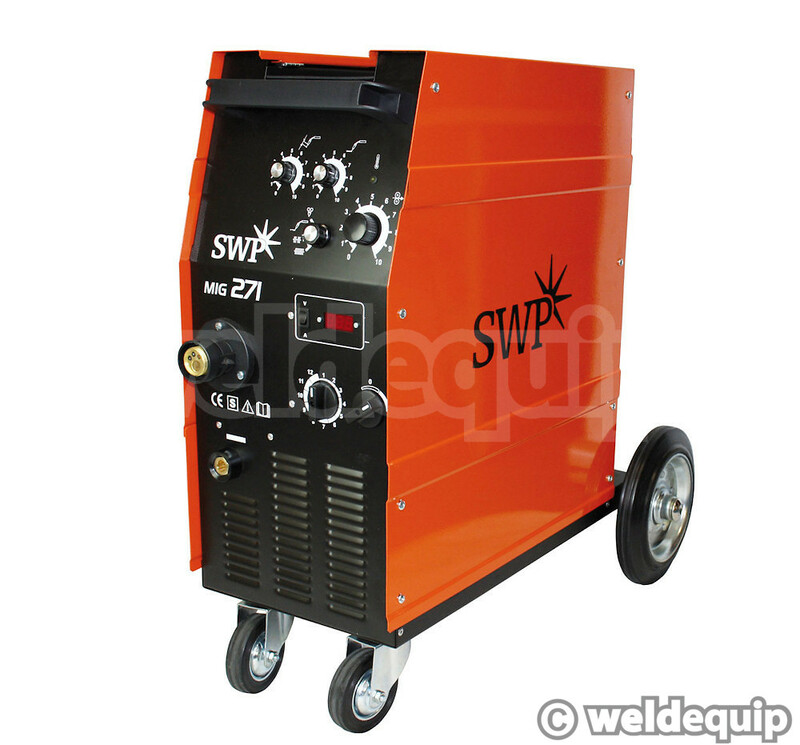 A powerful single phase machine ideal for heavier welding tasks where only a 230v supply is available; farm maintenance, wrought iron work, general fabrication etc. On full power at maximum duty cycle the set only consumes around 8kVA, so requires just a 25 Amp 230v supply. Featuring a 4 x 4 geared wire feed system for precise wire delivery.